We are staffed with dexterous team members and packaging experts; they ensure that the products are completely safe from the external damaging factors, and this is done by using quality-packaging material. 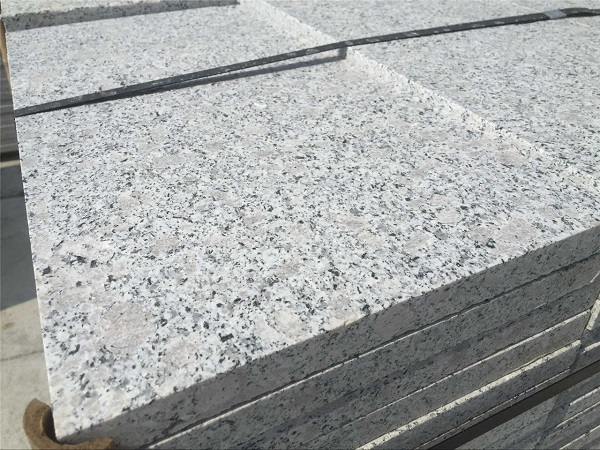 We assure purchasers that our entire range is subjected to stringent quality policies to meet industry standards. 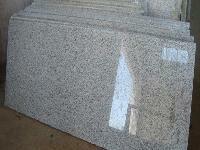 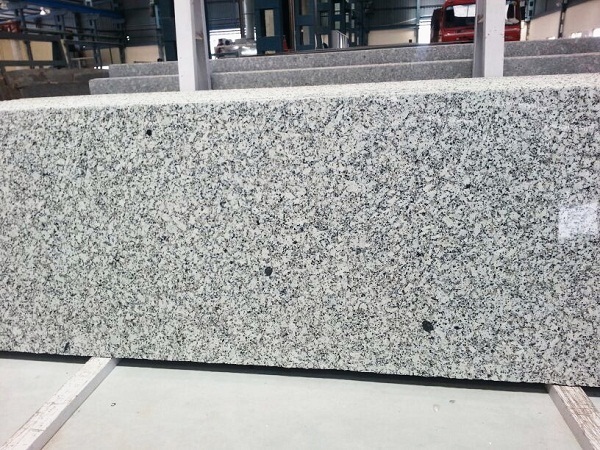 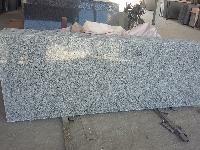 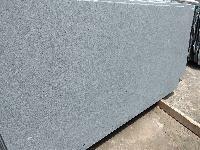 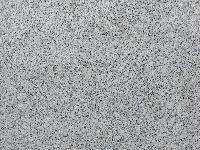 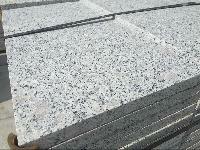 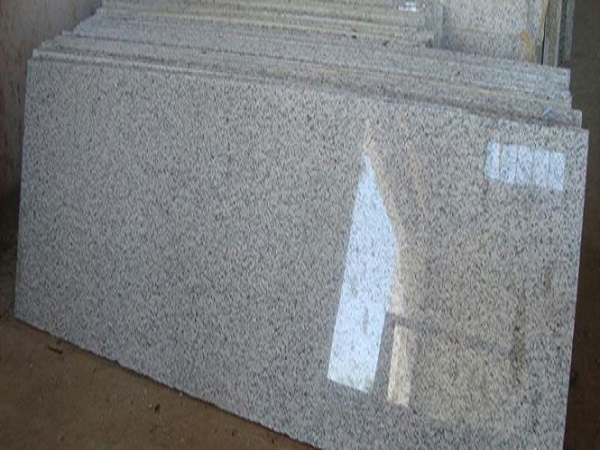 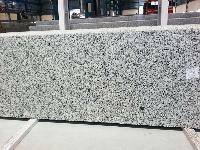 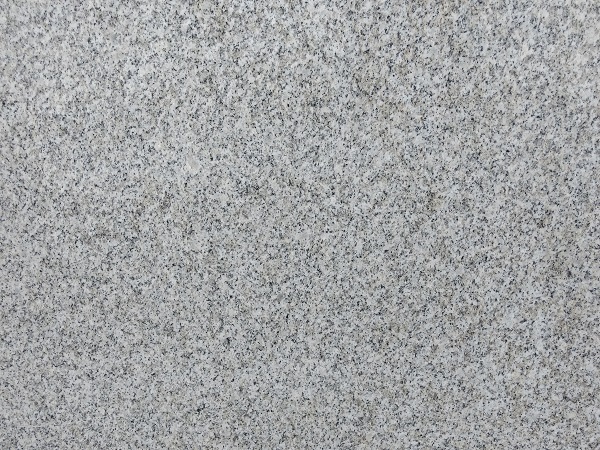 We provide first rated White Granite Slabs available in the thickness 30mm but we can provide other thicknesses also as per the demand of the buyers.